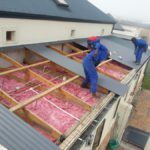 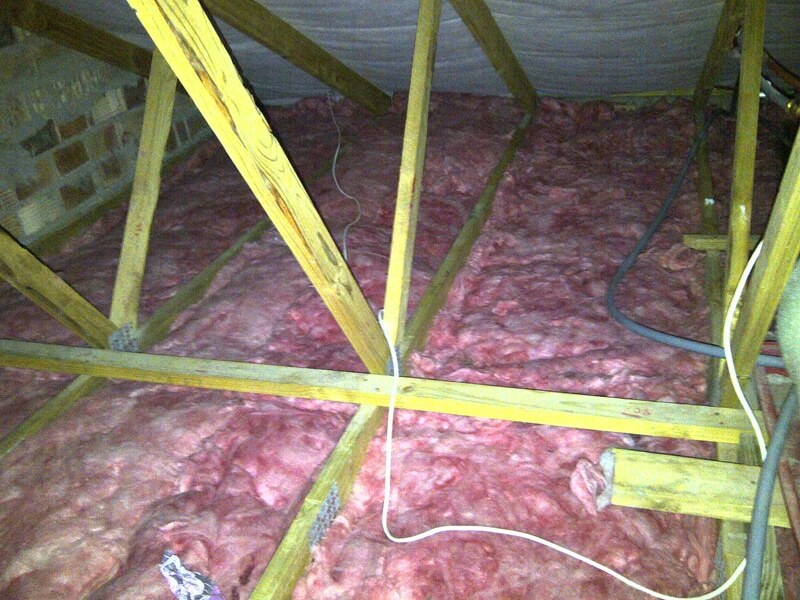 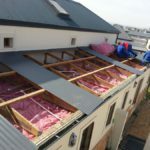 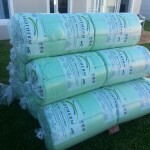 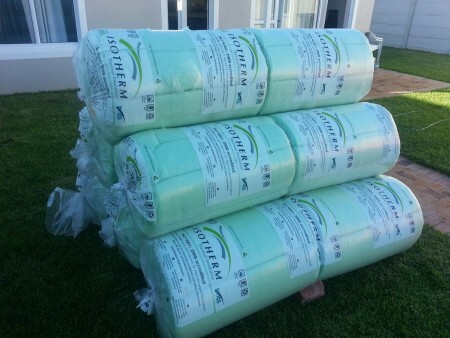 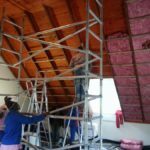 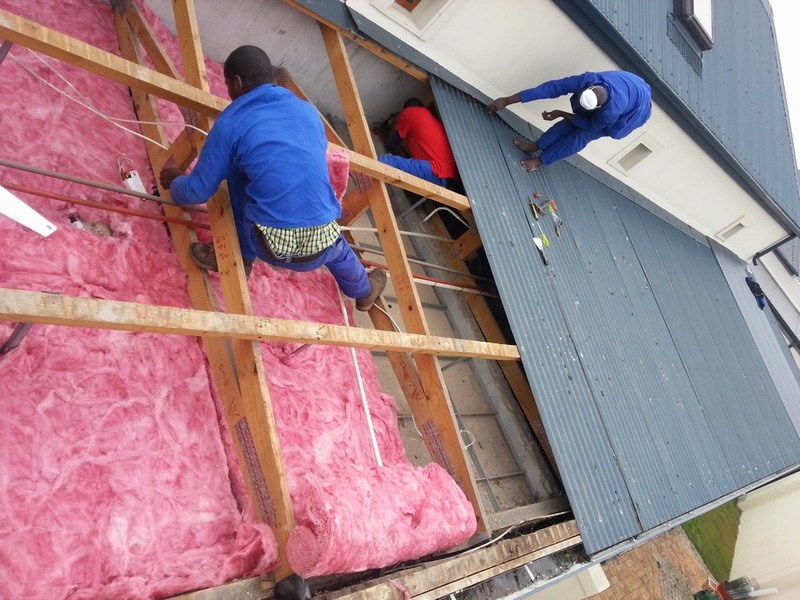 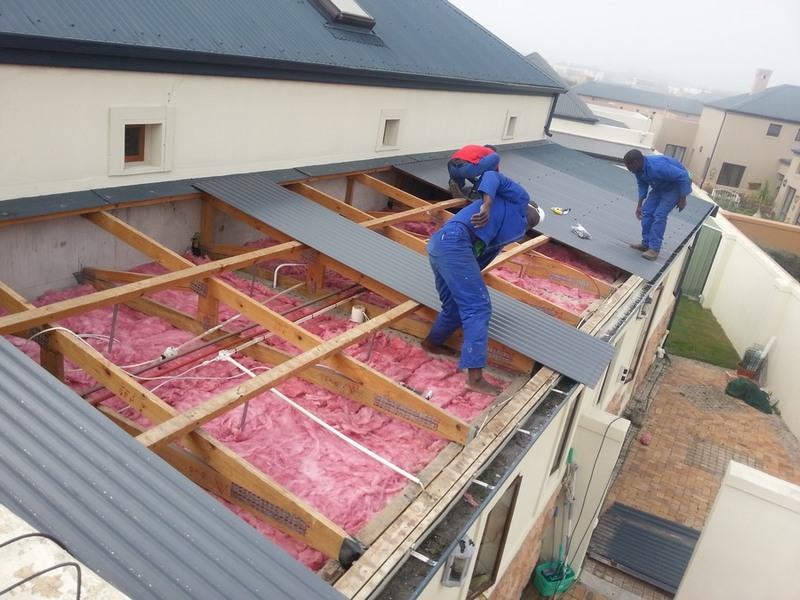 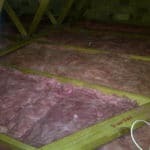 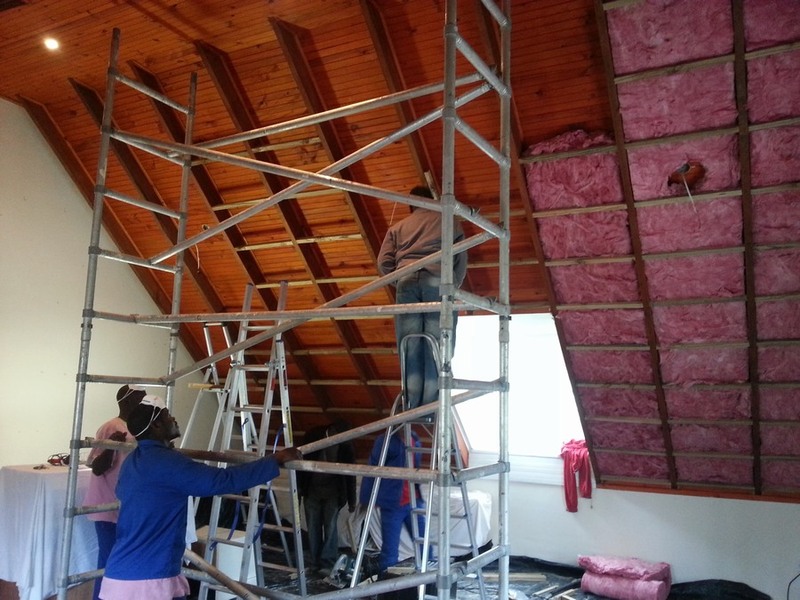 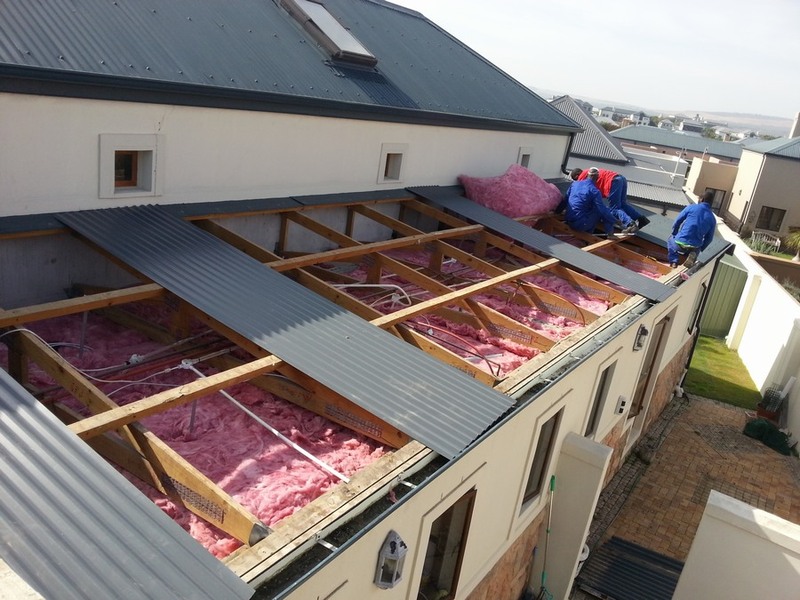 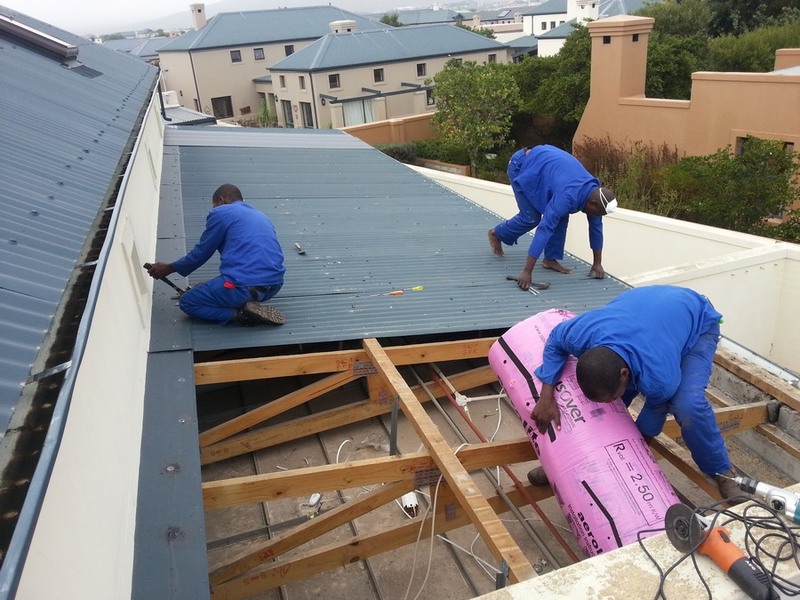 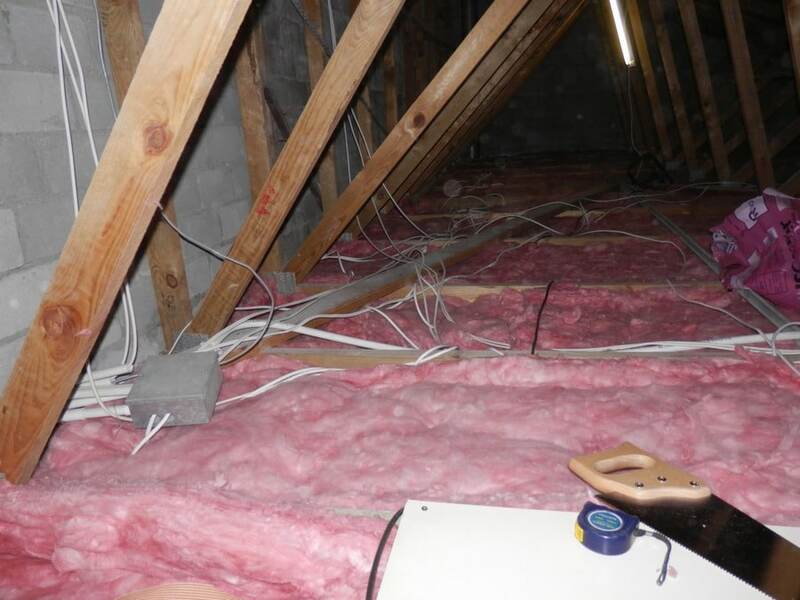 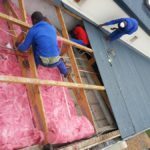 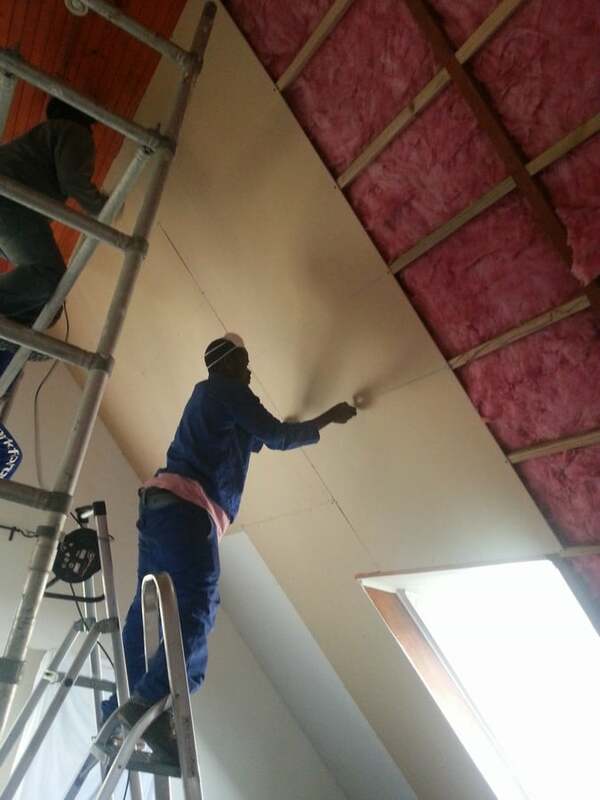 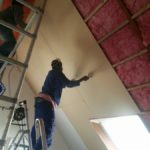 Ceiling insulation is now compulsory for all new homes being built as of January 2013 in accordance with the new SANS regulations in South Africa. 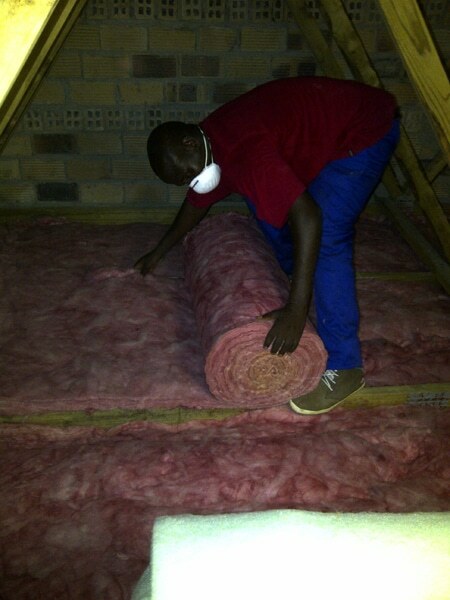 This is because of the energy crisis and to help save our environment. 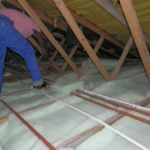 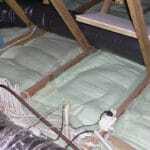 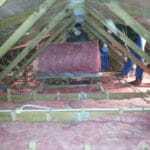 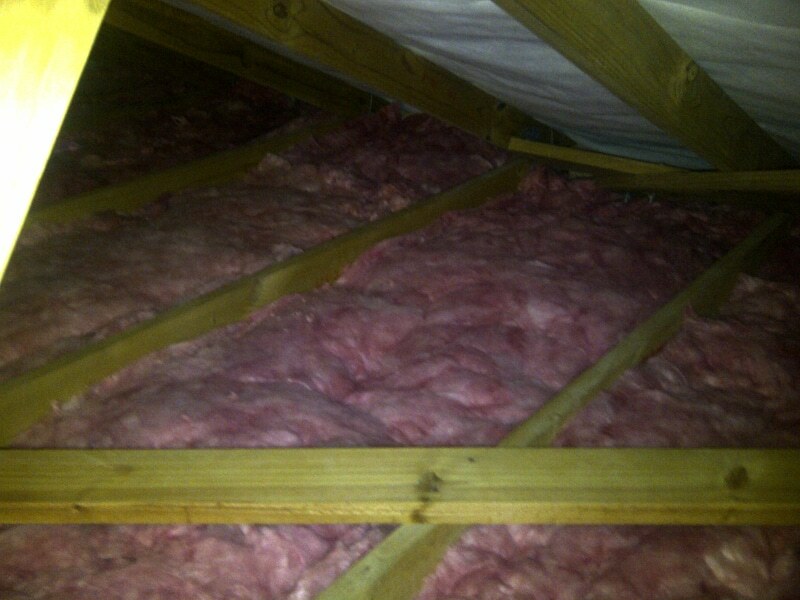 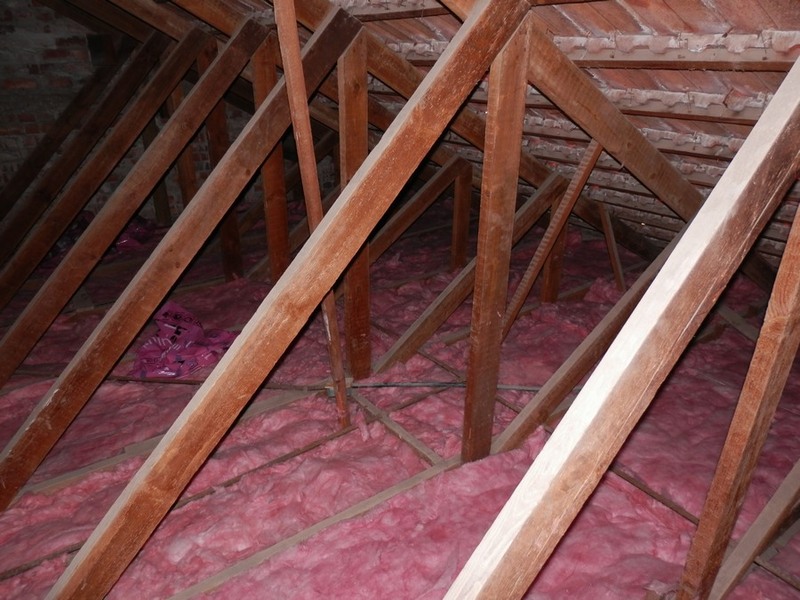 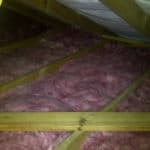 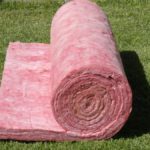 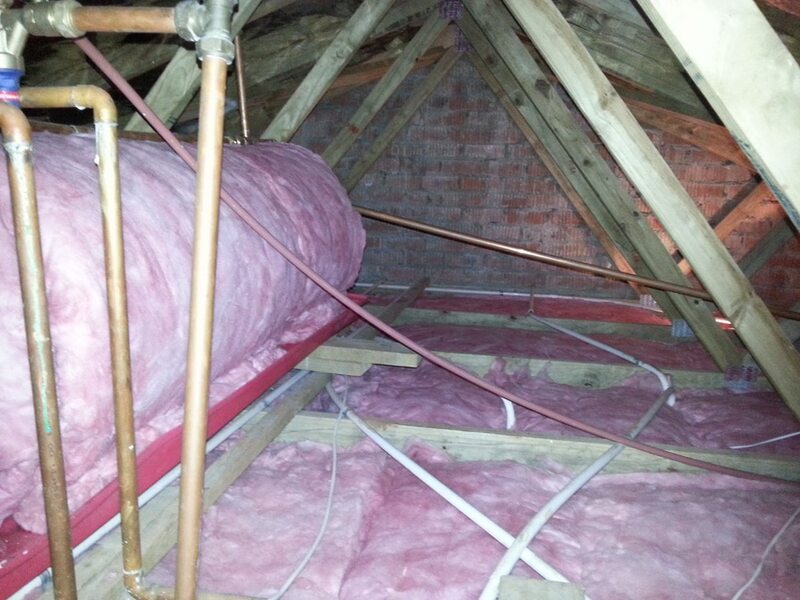 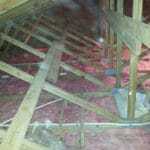 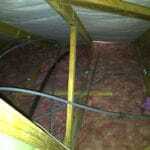 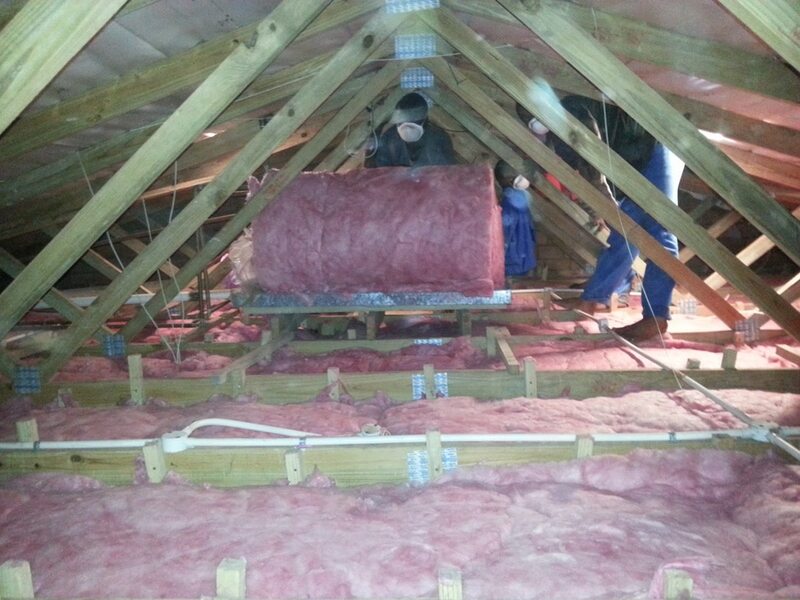 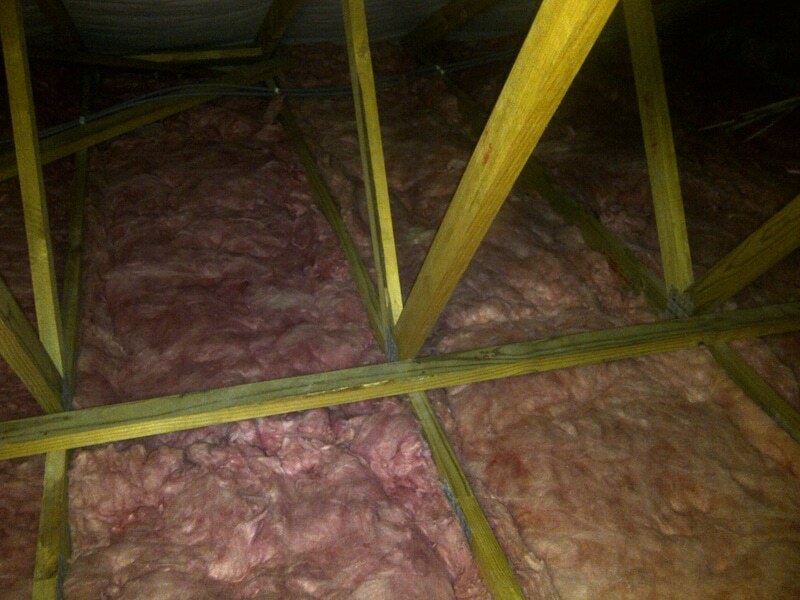 Ceiling insulation (roof insulation) is one of the best investments for your home. 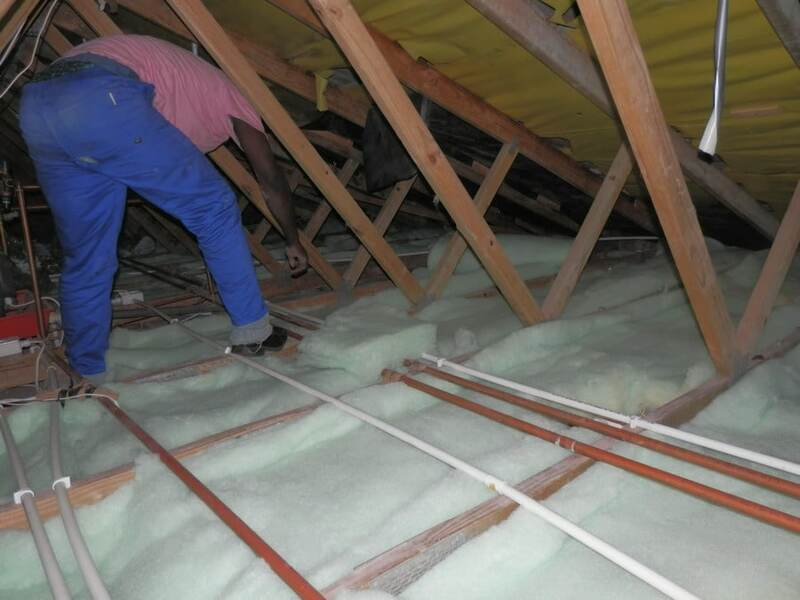 Installing aerolite celling insulation will reduce the heat flow in and out of your home. 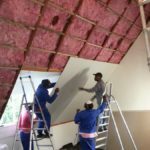 In summer Aerolite ceiling (roof insulation) insulation will improve the temperature in your home significantly; Aerolite ceiling insulation reduces the heat flow from the roof through the ceiling into your home in summer. 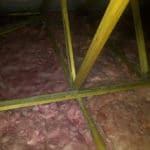 In summer the roof area of your home is like an OVEN, this heat is like a pressure cooker and the easiest way out is through the thin rhino board ceiling and into your home. 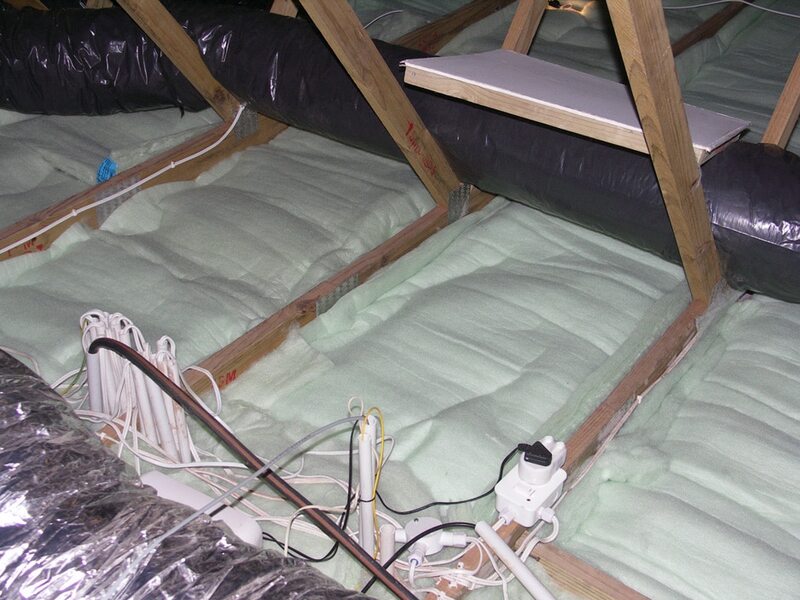 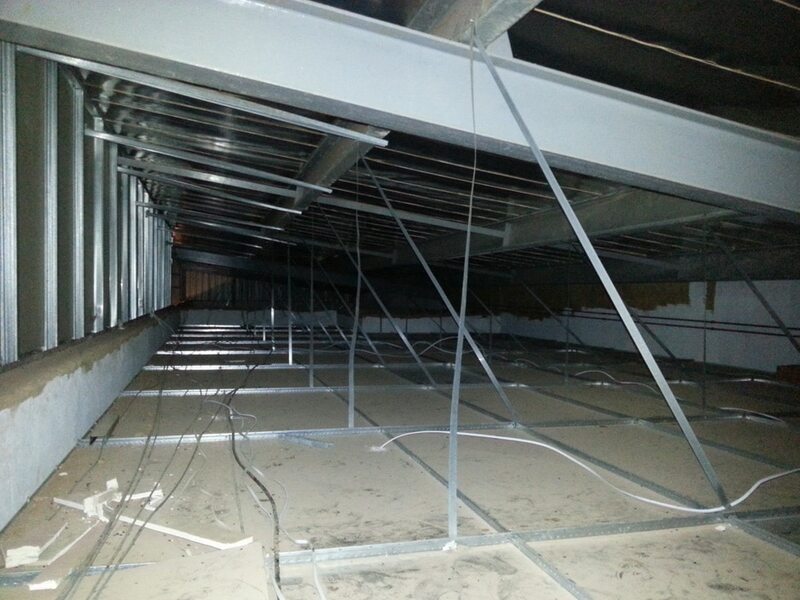 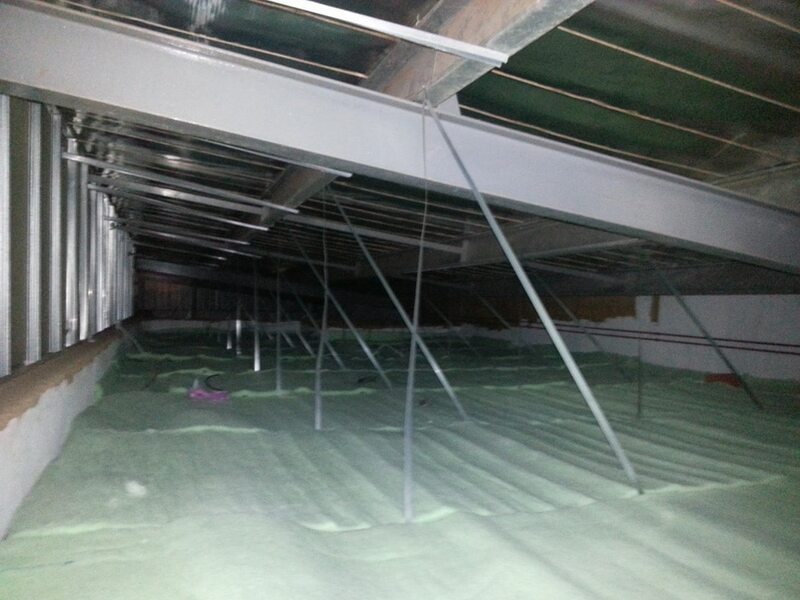 Once you have installed Aerolite ceiling insulation you create a barrier that reduces the heat flow by up to 80%. 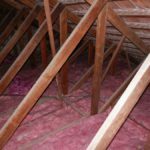 This is significant because 80% of the heat from your roof is now not coming into your home. 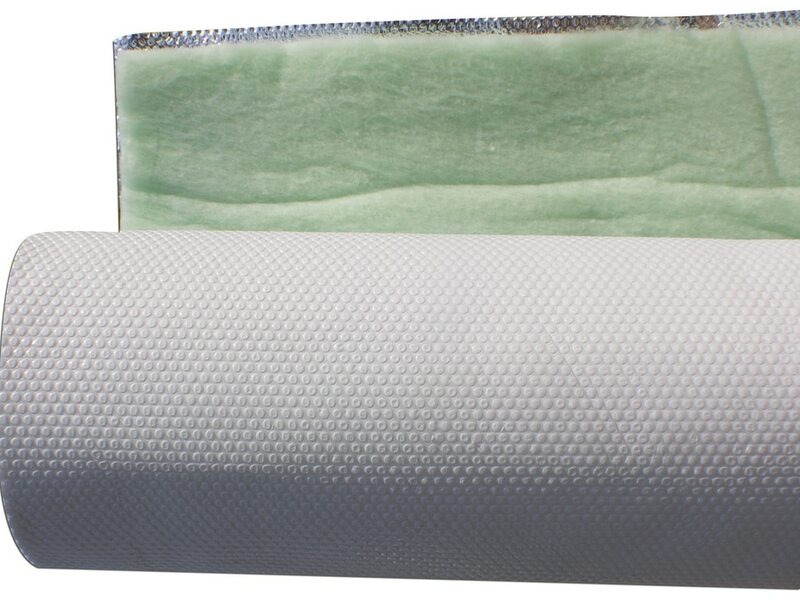 This on its own will drop the temperature in your home making it much cooler in your home. 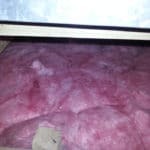 On the other hand if you are using air conditioners it will cut down your energy bill dramatically as you can run on a lower setting and your air conditioner will not have to work hard at all. 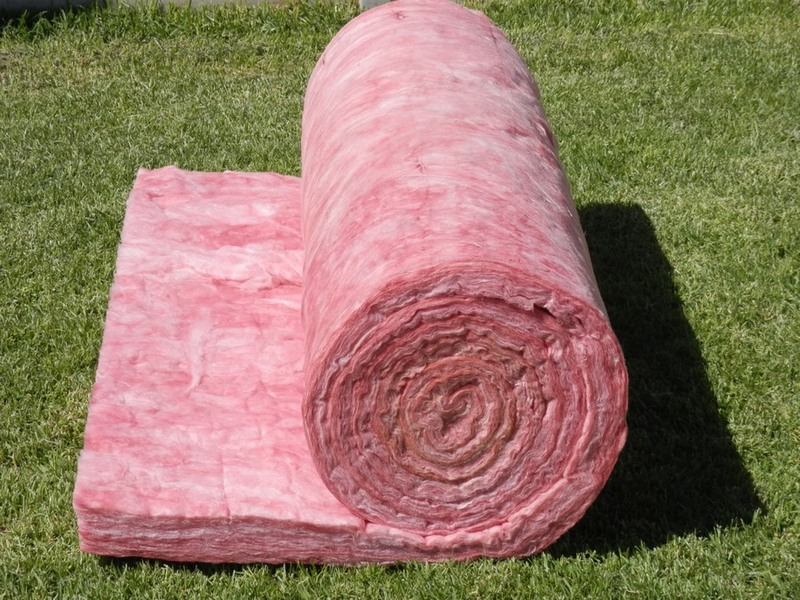 This will save a substantial amount of money on electricity. 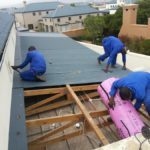 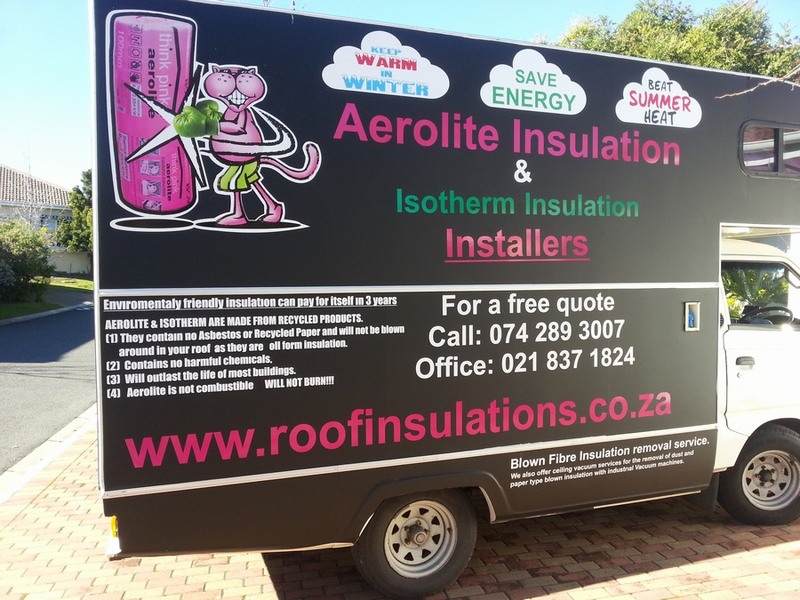 In winter Aerolite ceiling (roof insulation) insulation will retain the energy you create in the house, once again the roof plays a part. 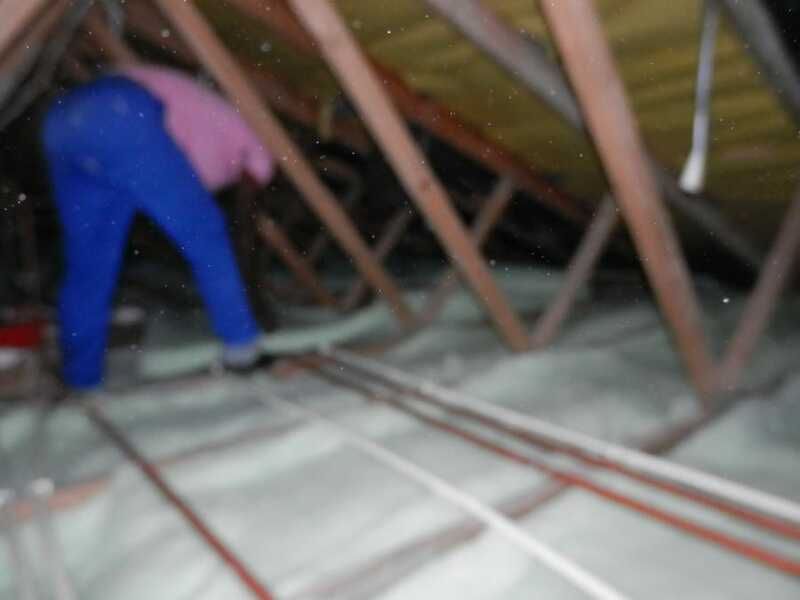 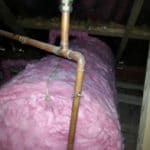 The roof area is very cold in winter and as the little warm air you have in your home rises it is immediately sucked into the cold roof area. 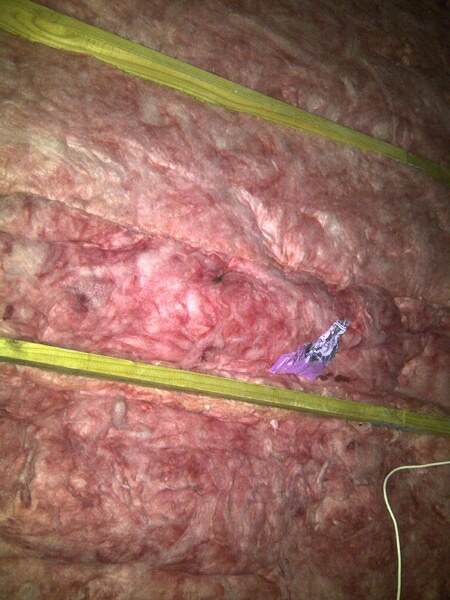 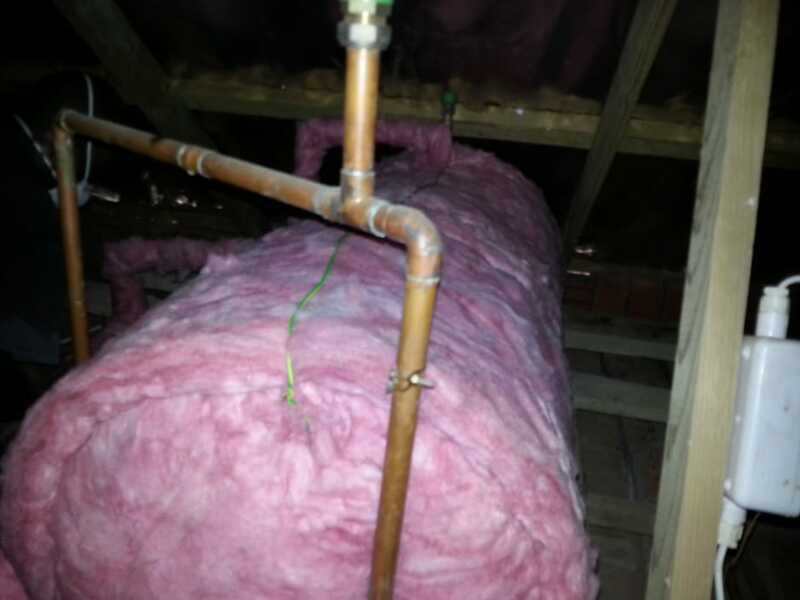 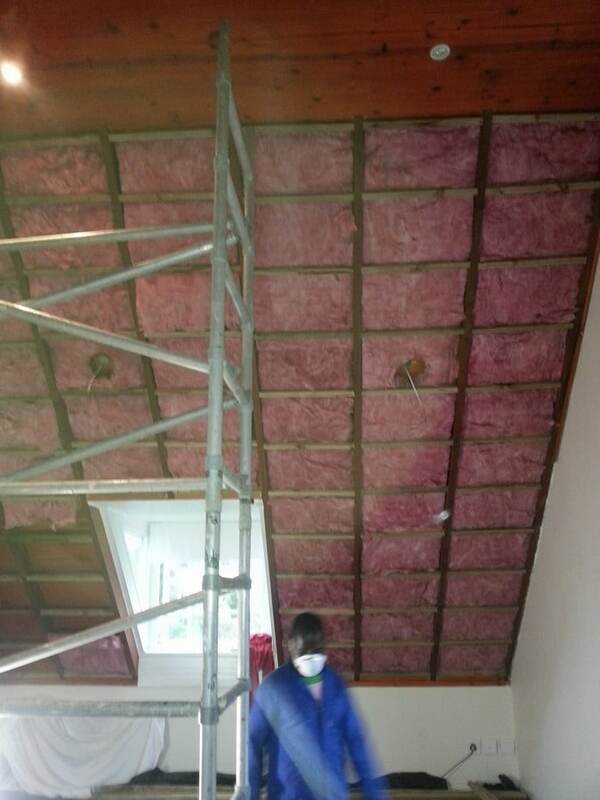 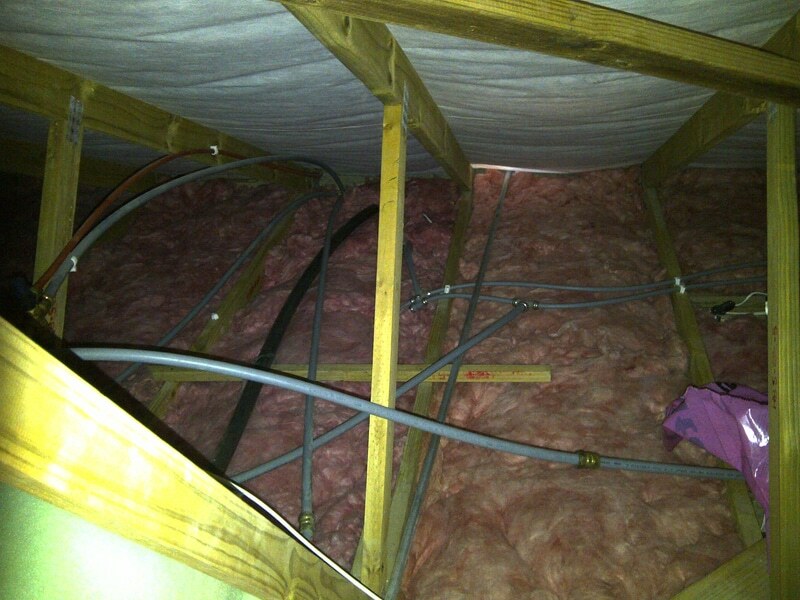 Aerolite ceiling insulation will stop this heat flow out of the house. 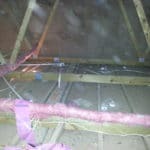 Most of the energy from lights cooking etc. 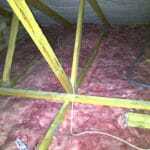 can be retained in the home. 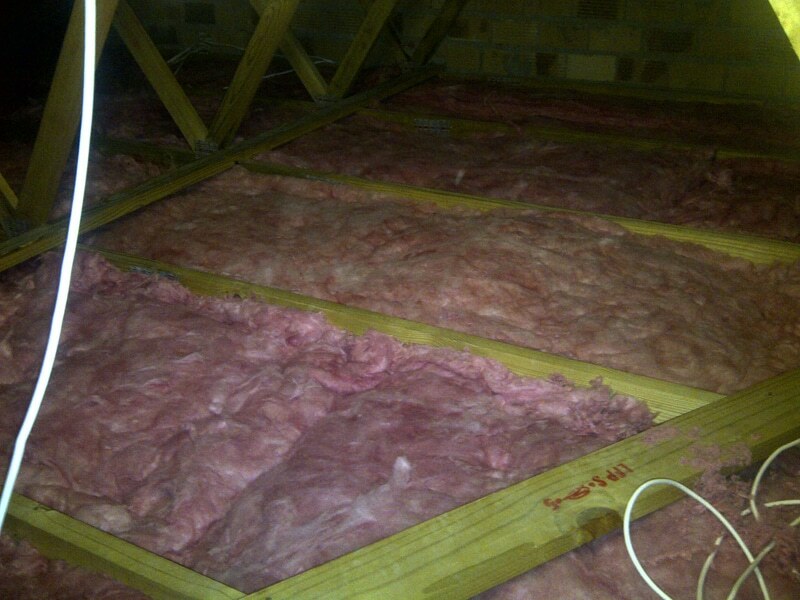 Also by opening curtains and allowing heat through the windows into your home you can save this energy. 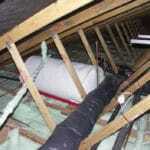 Your home will be a much warmer and more comfortable place to live in. 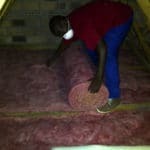 also if you are running heaters or a fire place you will retain the bulk of this warm air in your home and there again you can run on lower settings for a shorter period of time and keep the warm air in the home for longer periods. 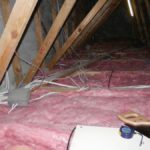 This again will save you energy and in turn save you money. 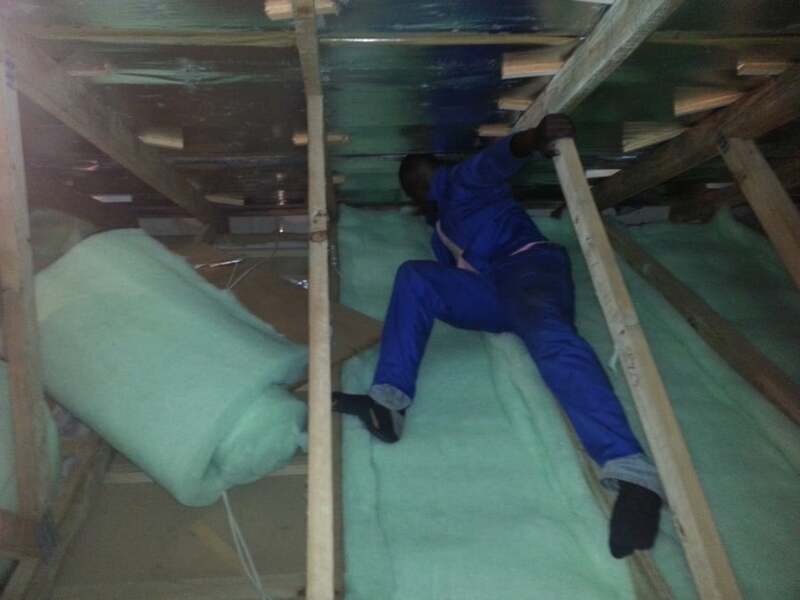 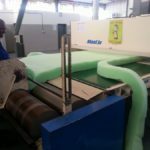 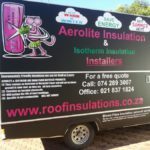 In fact if your home has been installed with Aerolite ceiling insulation (roof insulation) and you use air conditioners in summer or heating in winter you could pay for your Aerolite ceiling insulation in 2 to 3 years just from the money you save on electricity. 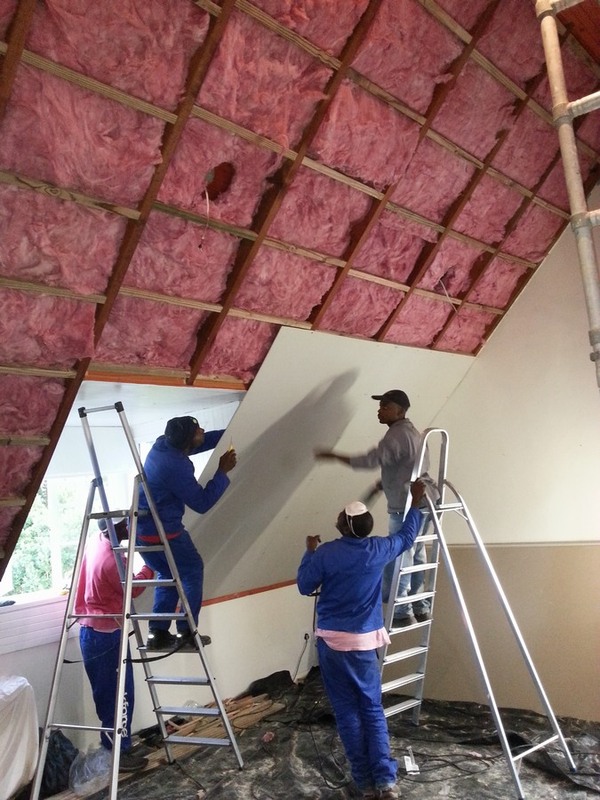 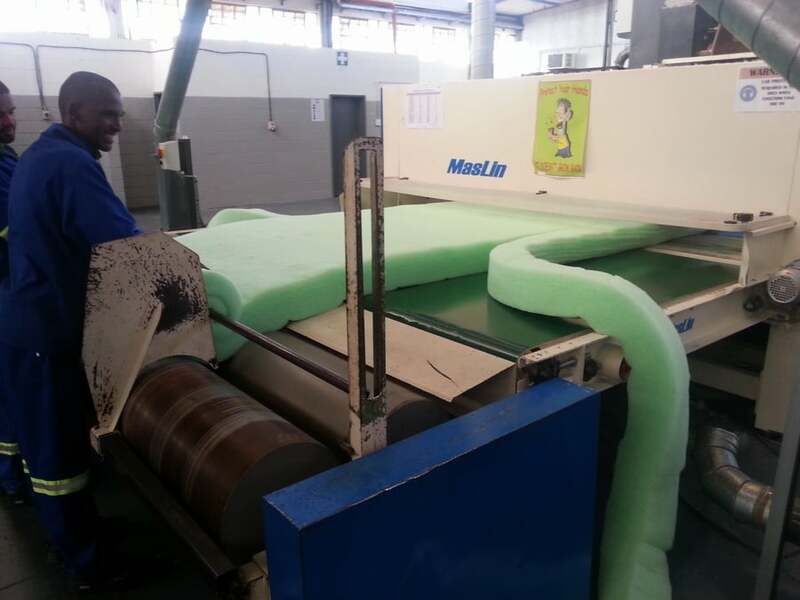 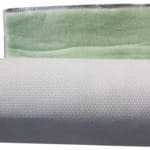 Aerolite ceiling insulation (roof insulation) is manufactured from recycled glass and silica sand. 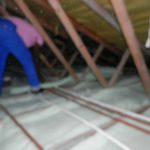 Aerolite ceiling insulation has been manufactured for the past 70 years and is one of the most commonly used insulation products worldwide. 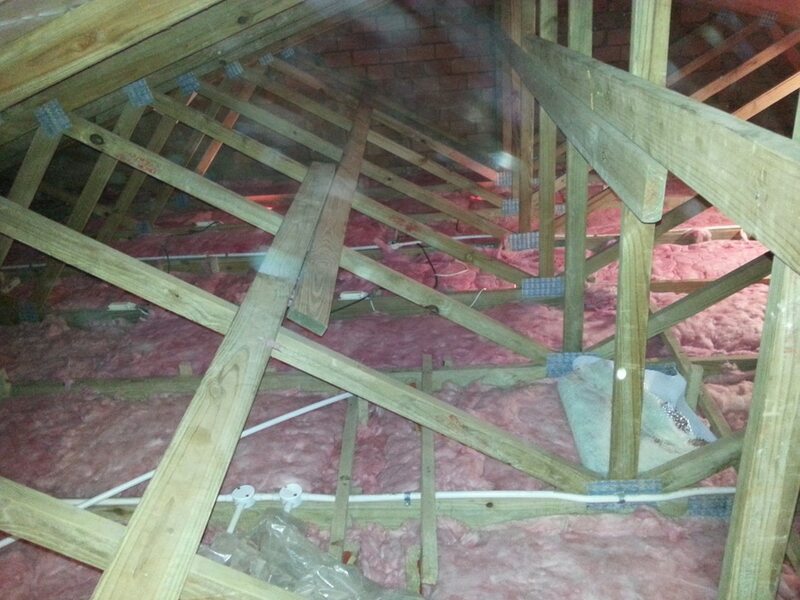 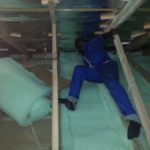 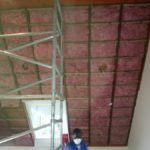 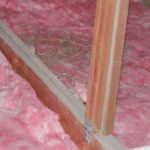 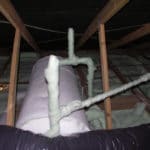 Aerolite ceiling insulation should be installed by a professional installer as it is a total waste of money if gaps are left between the beams. 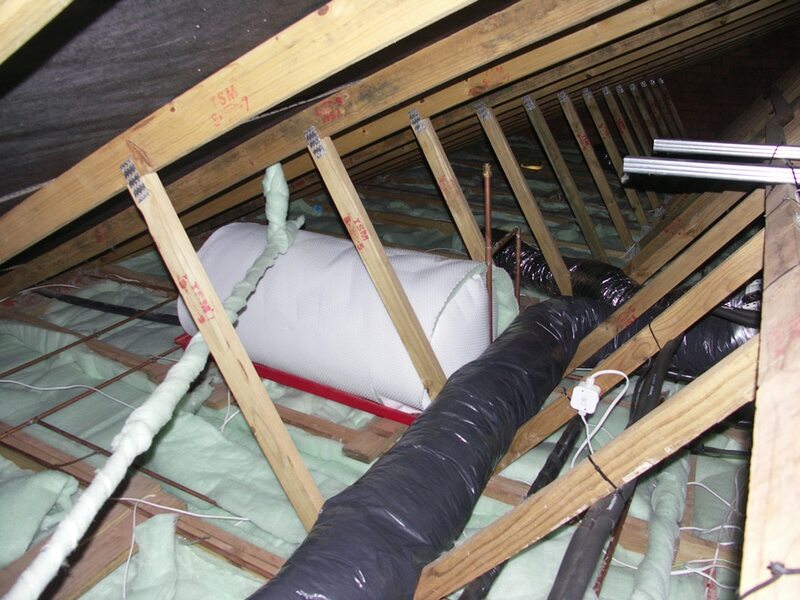 Aerolite ceiling insulation (roof insulation) will outlast the lifespan of most homes. 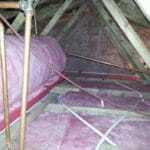 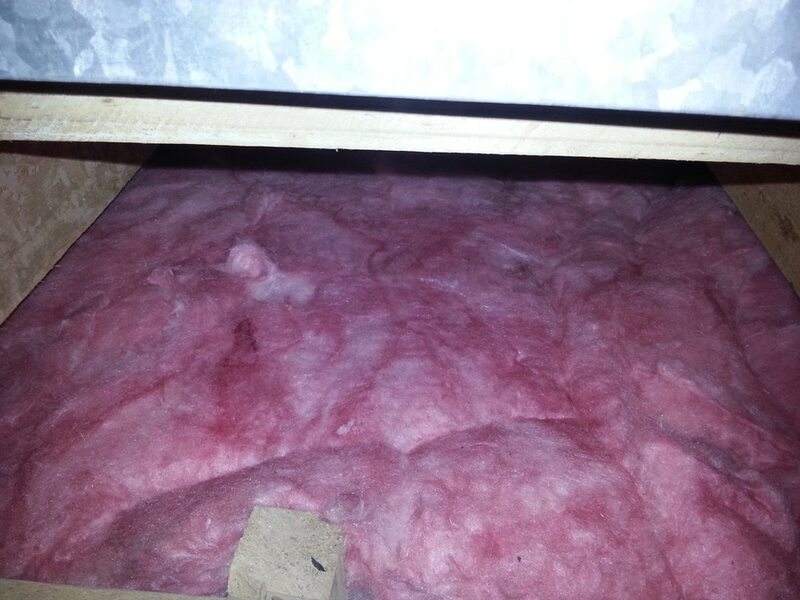 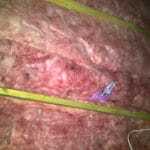 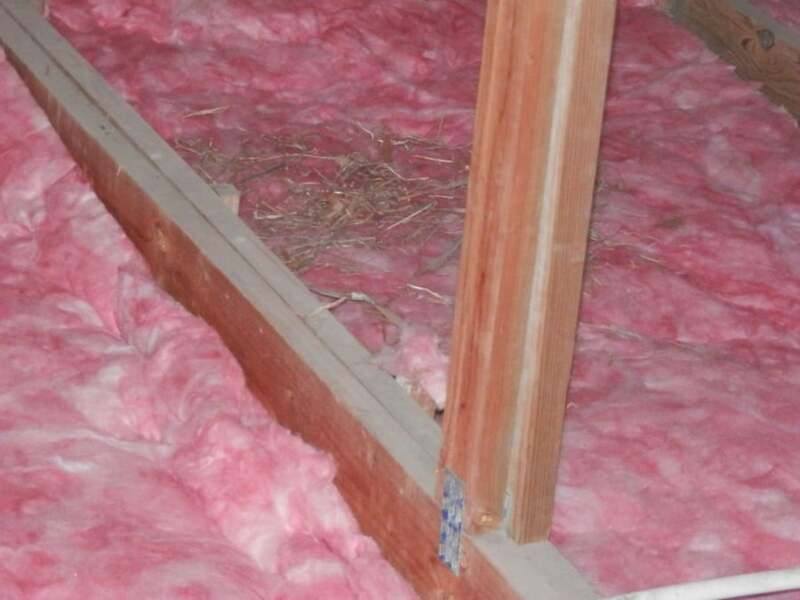 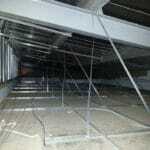 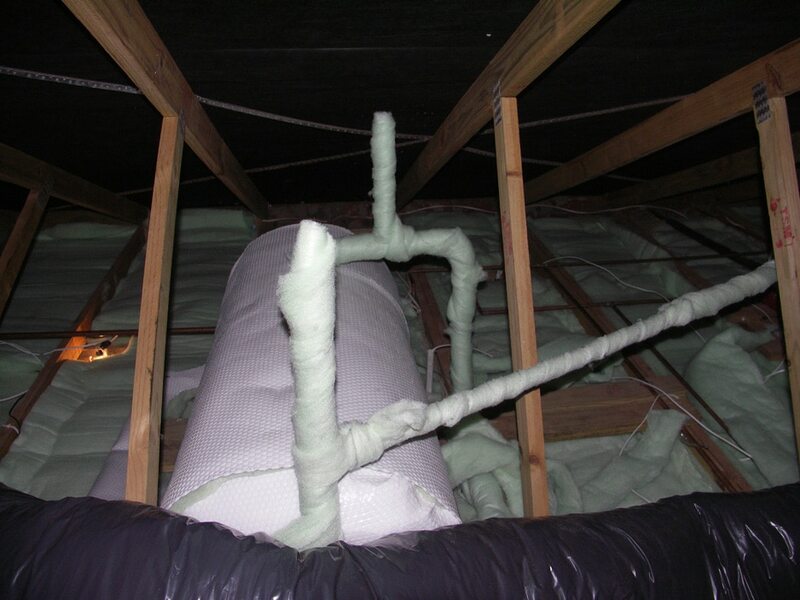 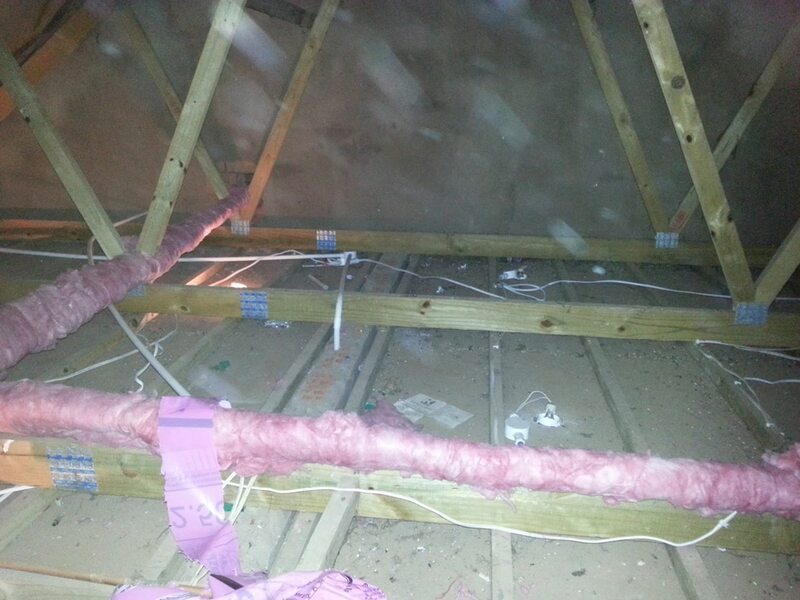 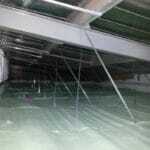 Aerolite ceiling insulation (roof insulation) does not sustain vermin and is non-combustible.